This handy teacher resource includes recipes, activities, party ideas, projects, and lots more. Great for home, class, camp, church, scouts, clubs, and much more! 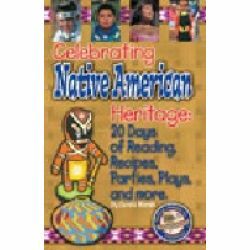 A dramatic variety of activities to excite and engage kids and bring Native American history, current events, and achievements to life!